And these two are eARCs. 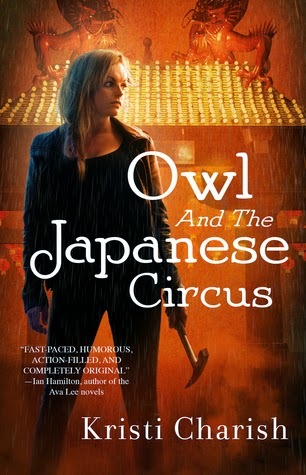 I'd been doing really good avoiding NG & EW lately but one momentary lapse led to a few new requests on my part, Shocker, I know >.< Owl and the Japanese Circus I discovered through Carmen my good blogger friend, and as soon as I read that blurb I knew I needed this book. And then I'd heard about Every Breath through many Aussie blogger buddies when it came out over there and I'd added it to my tbr shelf. Then it came out over here and the flood of praise followed it across the world...so seeing it up for grabs on NG was one of those 'instant-request moments'. Needless to say when my approval emails came in, I was smiling ear to ear! That's it for me! What did you guys get? 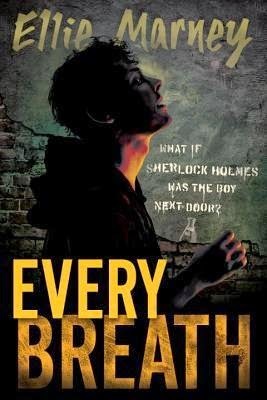 Oooo, Every Breath is one that I want to read as I do like the Sherlock theme. 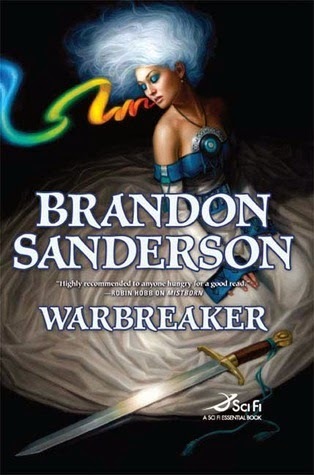 The Brandon Sanderson looks really good. 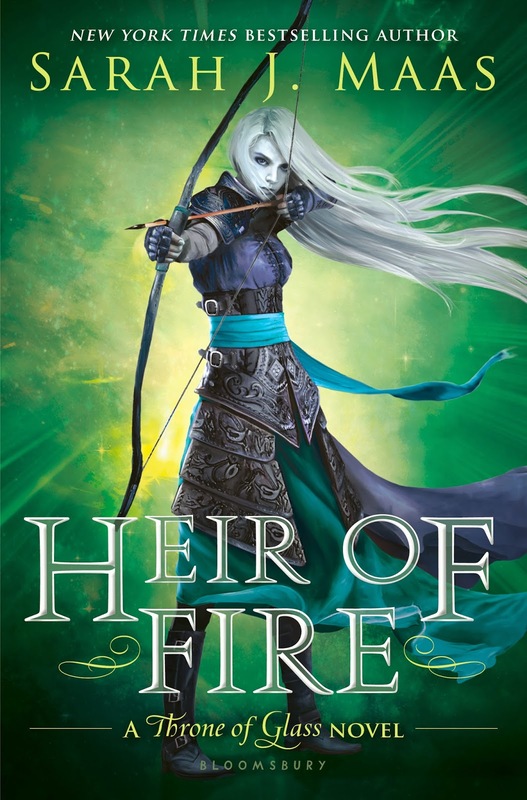 Heir of Fire is an awesome book. I got Owl this week too! :D And Every Breath was so, so good! I ordered my hardback copy but it hasn't arrived yet *sigh* I just had to have it physically after reading my eARC. 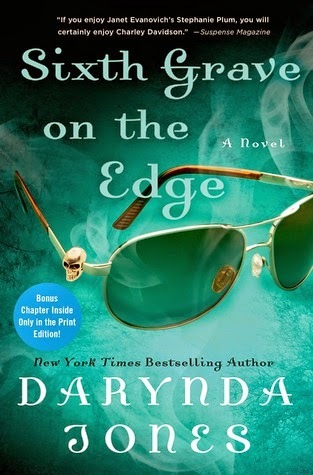 Still haven't read any of the Darynda Jones books *hides* But I think I actually have the first one on my Kindle. I've also tried to stay away from NG and EW but sometimes it's hard... I just know I want to be read when Court of Thorns and Roses shows up there! I've heard SO many good things about Every Breath! Wish I would have requested it when I had the chance! Can't wait to see your review.